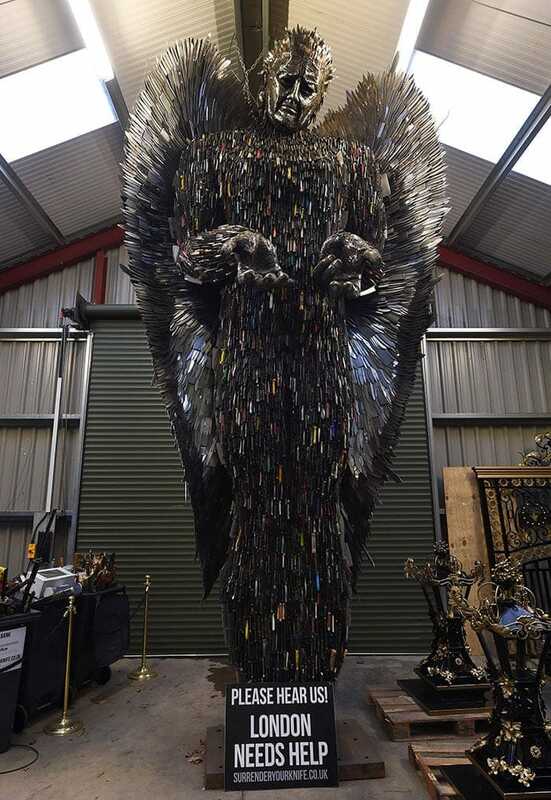 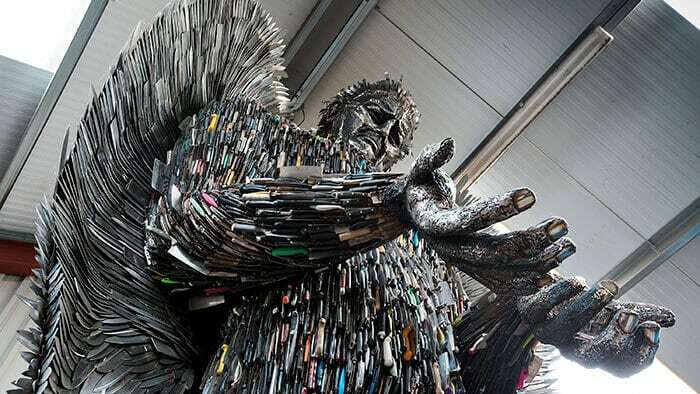 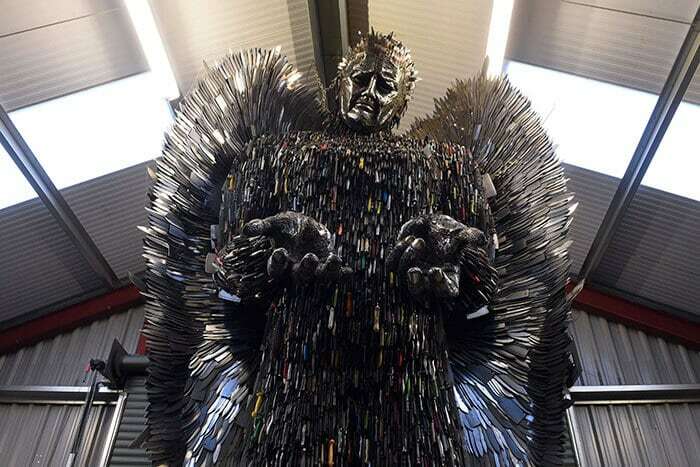 There is a giant 26-foot-tall Knife Angel sculpture in Britain, constructed entirely from 100,000 donated knives. 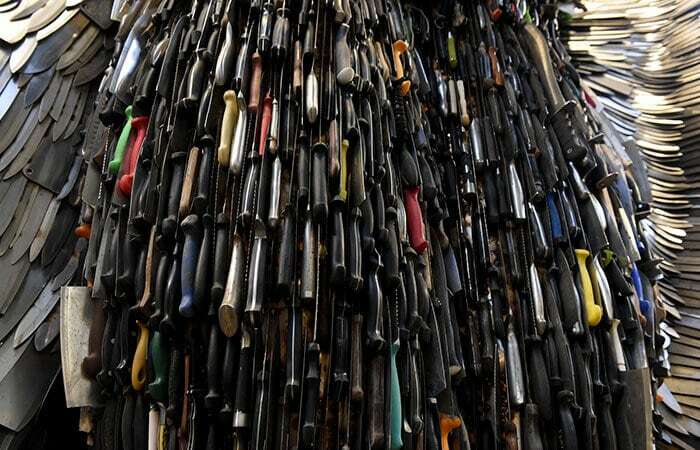 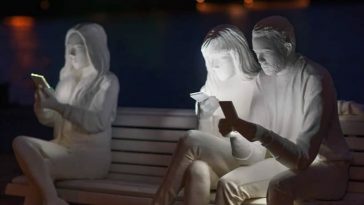 But besides the remarkable statistics, it is also a monument constructed from a morbid necessity to try to remember the victims dropped to the rising knife violence from the UK and also to finally admit that there’s really an issue. 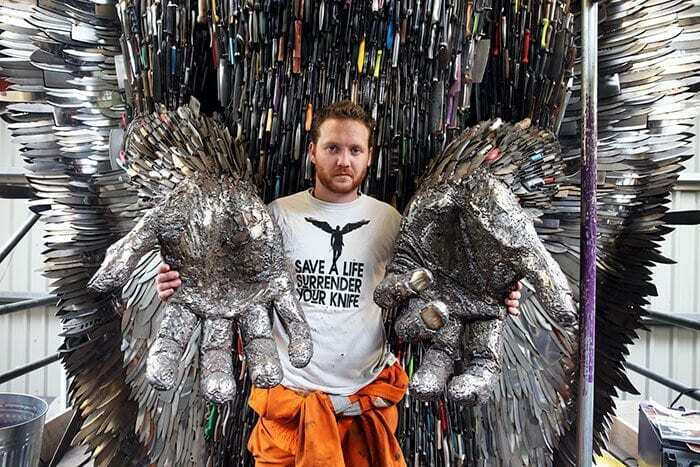 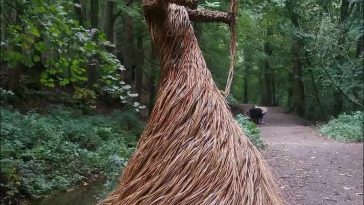 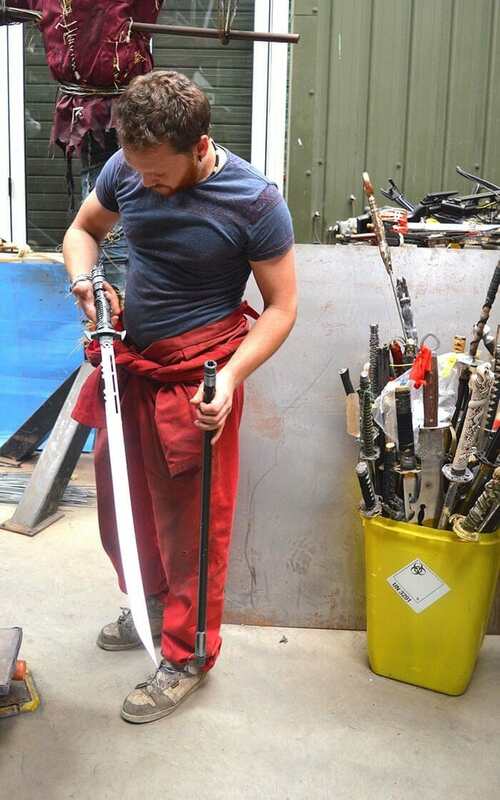 The angel‘s creator, Alfie Radley, has spent two decades designing and constructing the sculpture that features police contributed knives which were really utilized in violent crimes around England and Wales, a few of which even have the names of those sufferers engraved on the blades. 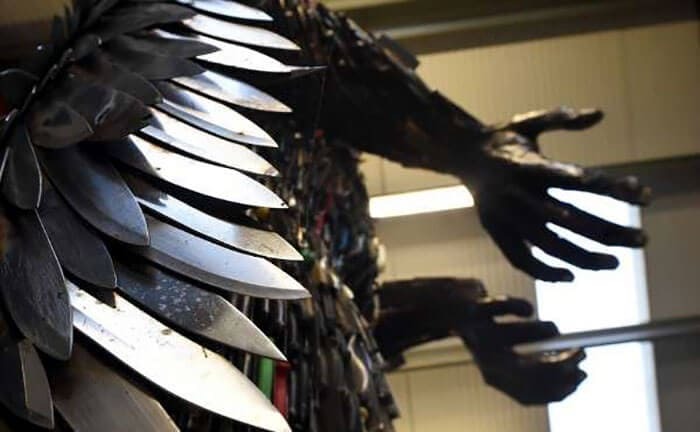 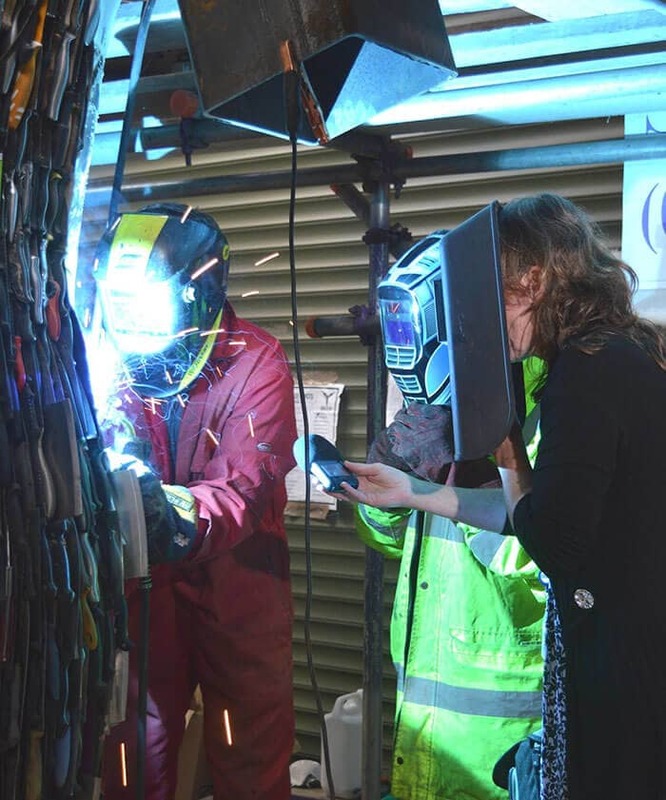 The remainder came due to the aid of British Ironwork Centre in Shropshire, which initiated an amnesty program “Save a Life, Surrender Your Knife,” by which individuals can anonymously contribute their knives into the undertaking. 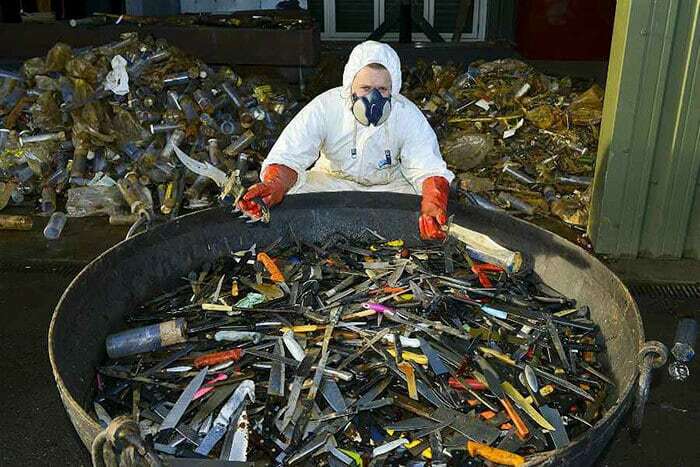 Apart from cleaning each knife of ‘biological substance,’ Alfie also “needed to blunt every knife to be certain they are not sharp anymore, and can not make any harm,” Radley told ITV News. 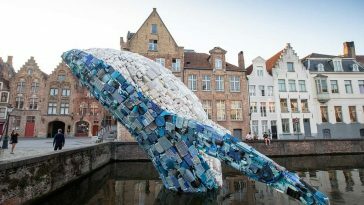 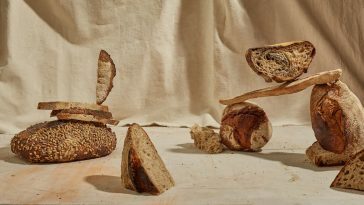 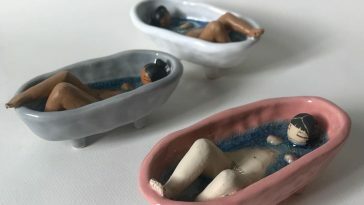 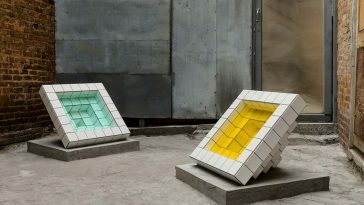 Radley is presently conducting a petition to place the sculpture on Trafalgar square in London to increase awareness of the matter, and you could show your support directly here.